Located in Lincoln, New Hampshire, Loon Mountain Resort has grown to become one of the largest and most popular ski areas in New England. Bretton Woods, Loon, and Waterville have lift projects underway this off season. Existing gondola cabins are being auctioned to season pass holders. 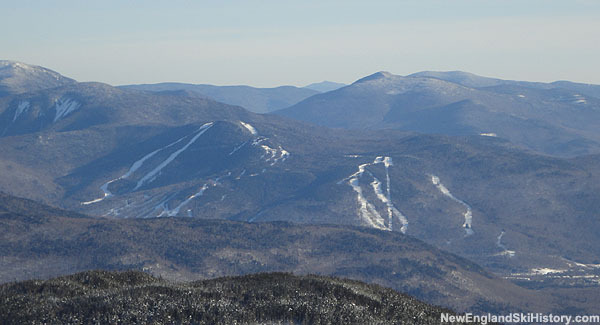 Loon, Sugarloaf, and Sunday River are now owned and operated by the company. Loon, Sugarloaf, and Sunday River will be owned and operated by the company, pending government approval. The average weekend non-holiday adult ticket price is now $66. REIT is largest owner of New England ski areas, including Loon, Okemo, and Sunday River. Lift served skiing may be available in 5 out of 6 New England states.